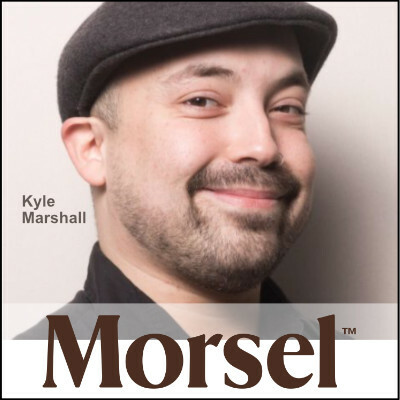 Kyle Marshall is the founder of Morsel Bakery in Oakland CA. Listen in as Kyle shares how he deals with the challenges and opportunities in California since adult use became legal on January 1st. Kyle talks about real estate challenges, incubators, building a brand and driving a truck full of trim.